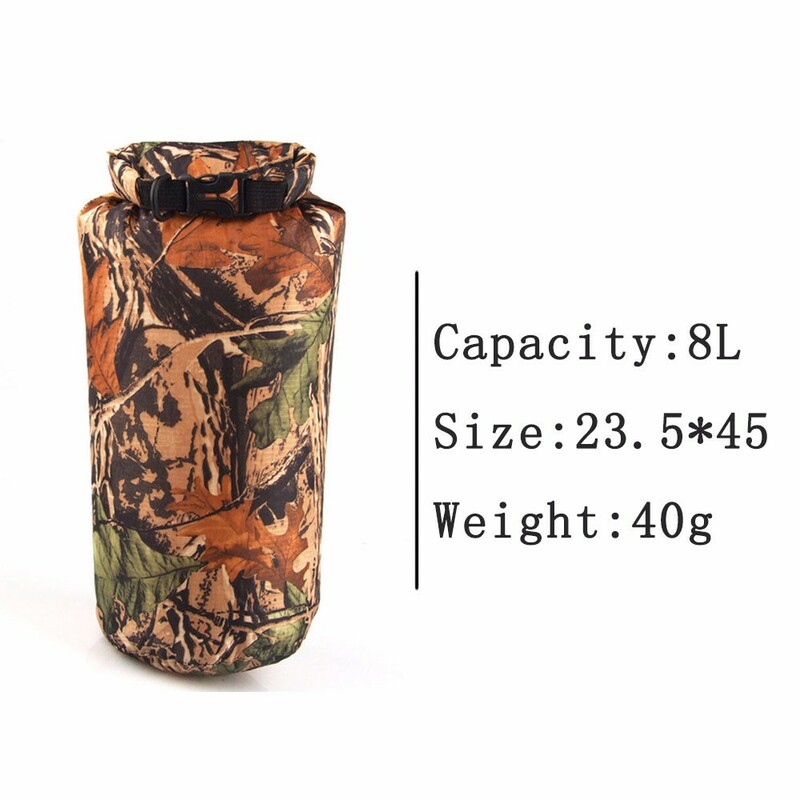 USD 2.24/pairUSD 2.36/pieceUSD 12.97/pairUSD 4.45-4.68/pairUSD 8.29/piece Portable 8L Camouflage Waterproof Bag Storage Dry Bag For Outdoor Canoe Kayak Rafting Camping Climbing Hike Note:Please leave your FULL NAME and FULL ADDRESS. Promise:1.Resend or refund if any problems of the items. 2.Regular customers get a discount. Feedback:1.Please light up 5 stars if you are satisfied with the item. 2.Email me if any questions.Please DO NOT leave any Negative Feedbacks before that.Thanks for your understanding. Features 1. Suitable for quick submersion. 2. Soft and flexible for easy storage. 3. Multi-purpose storage application. 4. Reinforced stitching on all stress points. 5. Durable, wipe clean and easy to store away. 6. Protects your valuables from dirt, dust, sand and water. 7. 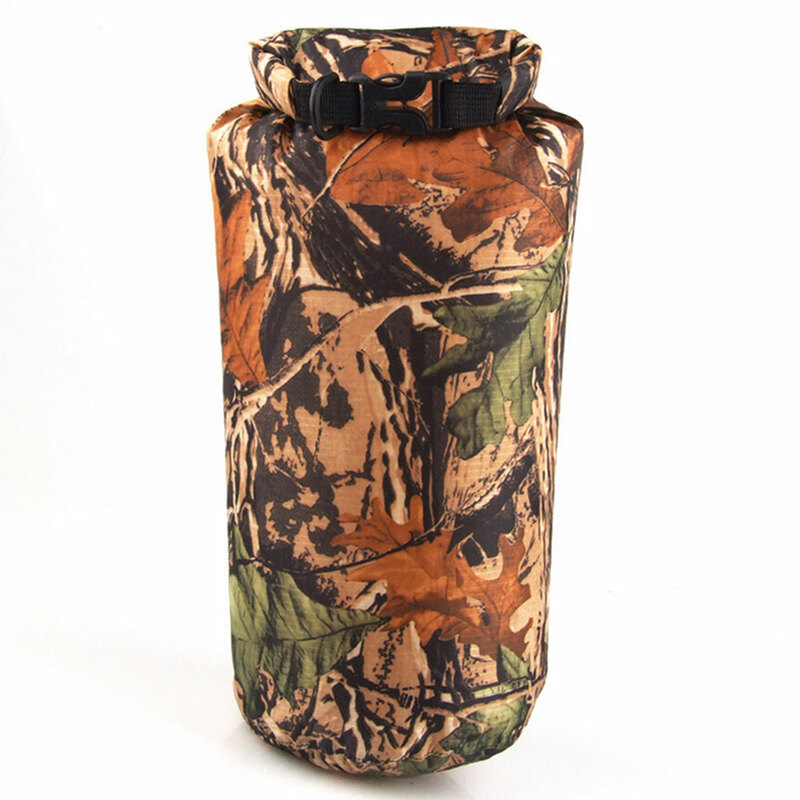 Made of high performance waterproof fabric and fully seam sealed. 8. 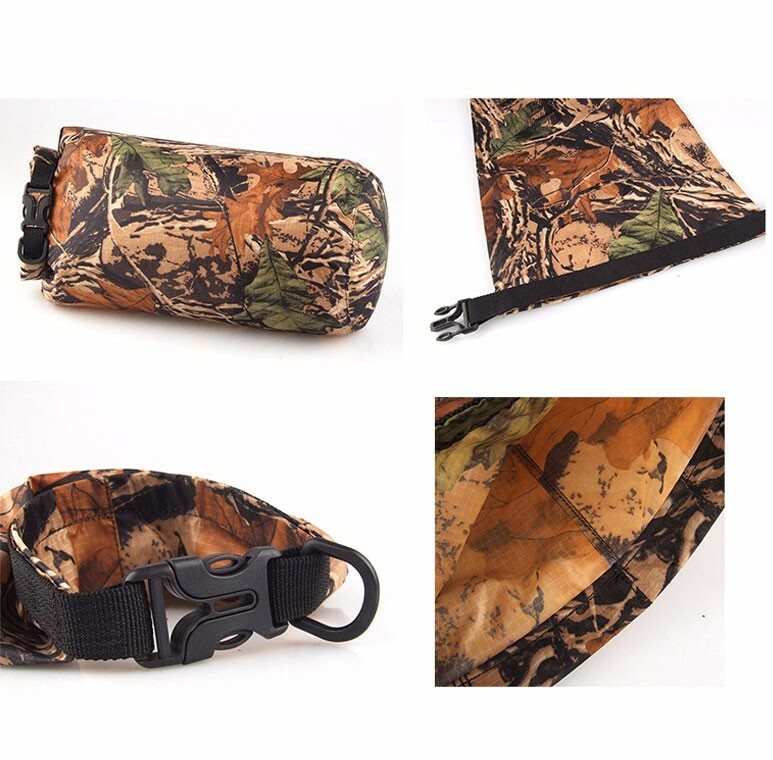 Its roll-top closure locks out all moisture and makes the bag air tight. 9. 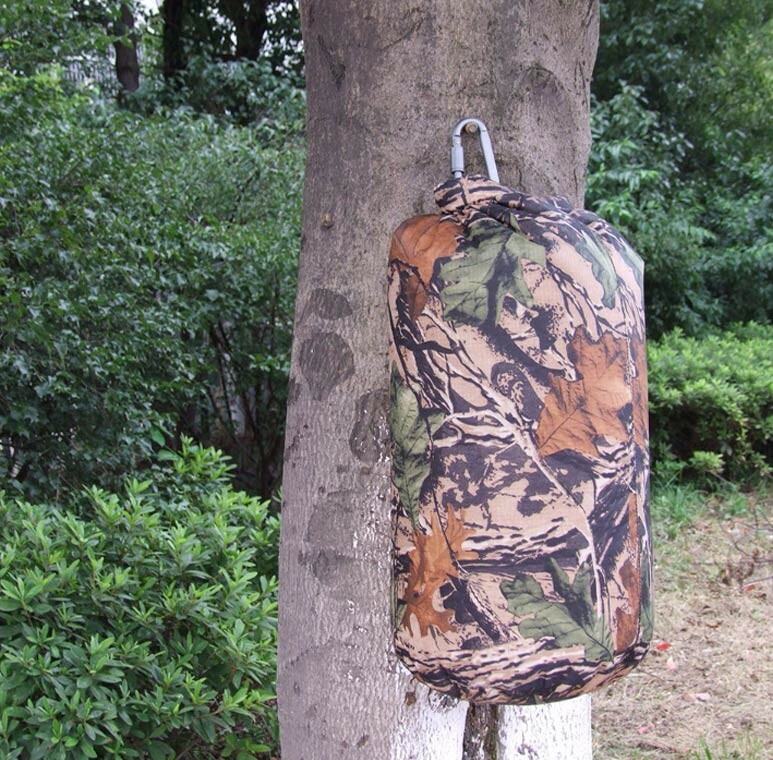 Humanized design, it can be used as lifebelt in emergency. 10. 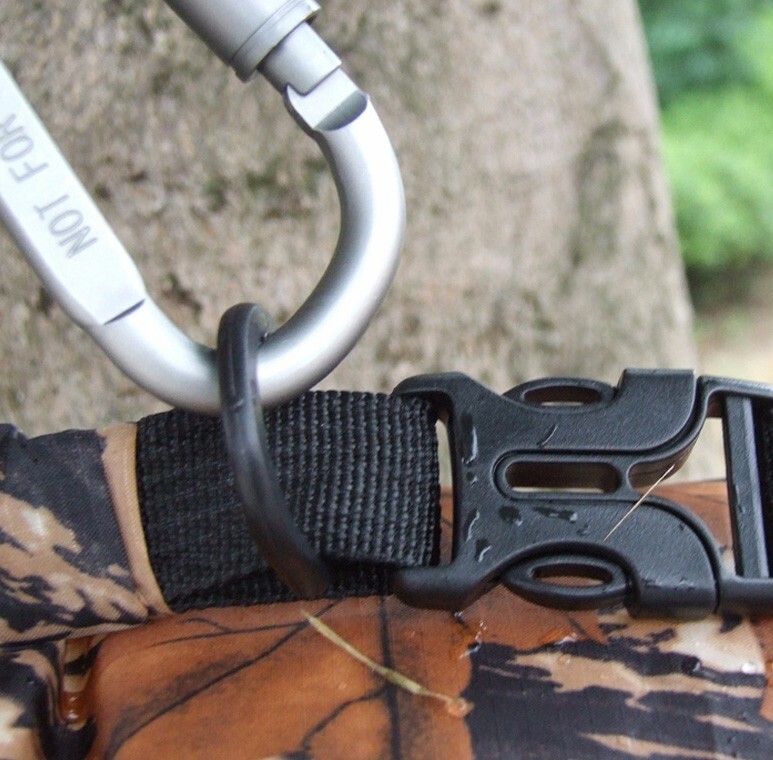 It can put food, clothes, wallet and other personal belongings. 11. It can be compressed, it is convenient to carry. Specifications 1. Material: 100% Nylon PU Waterproof Coating 2. 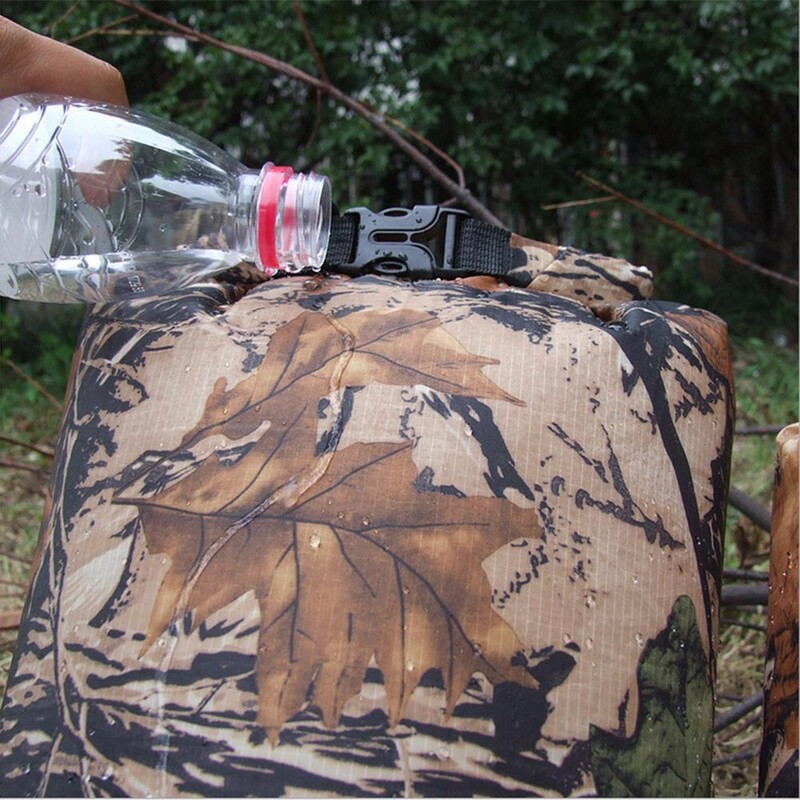 Waterproof Index: ≥ 5000 3. Color: Camo 4. Capacity: 8L 5. Suitable for camping, drifting, hiking and other outdoor activities Kindly note 1. Not intended for full submersion. 2. 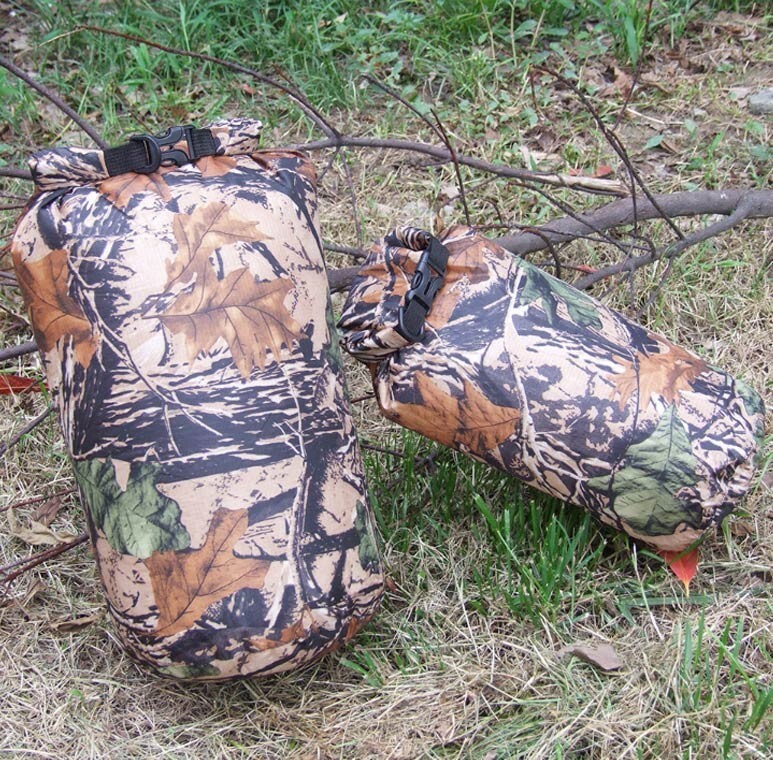 Waterproof dry bag only,accessories not included. Pictures Show 1. We accept Visa, Master card and Escrow. 2. Money will be released to us only after you confirm the delivery. 3. Payment must be made in 3 days. If you can not check out, please wait for several minutes and retry. 1. We ship worldwide by EMS DHL,UPS,FedEx,TNT,E-Packet,China Post,Singapore Post,Hong Kong Pose and so on. 2. We guarantee to ship out within 48 hours after payment. 3. 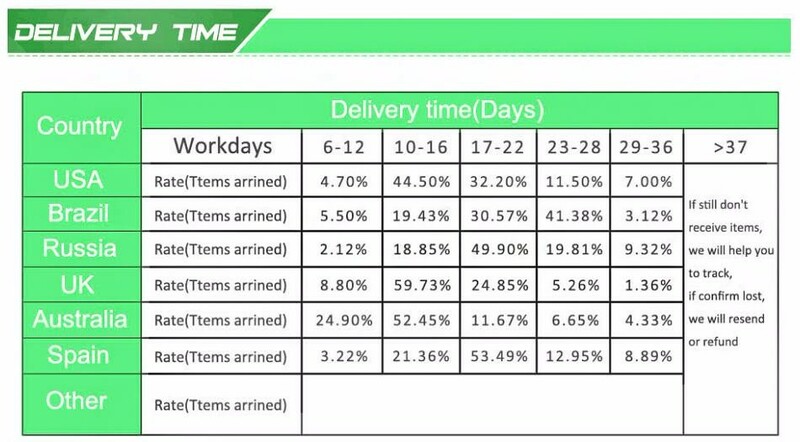 We are unable to control the delivery time because it is processed by Third-part service. 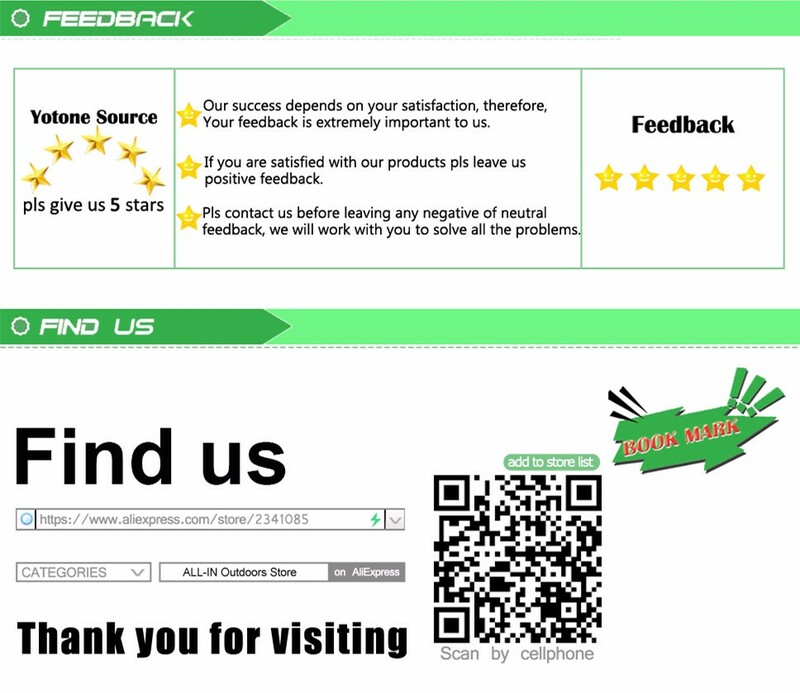 But if the products has not arrived within the expected time, please email us. We will help you to track it and give you a satisfied reply. 4. Please make sure your address is matched with your shipping address before you pay. Leave us your full names. 1. If you do not receive your goods in 2 months, we will full refund to you. 2. If we send the wrong goods, you can choose replacement or refund. 3. If you have any questions, please email us.